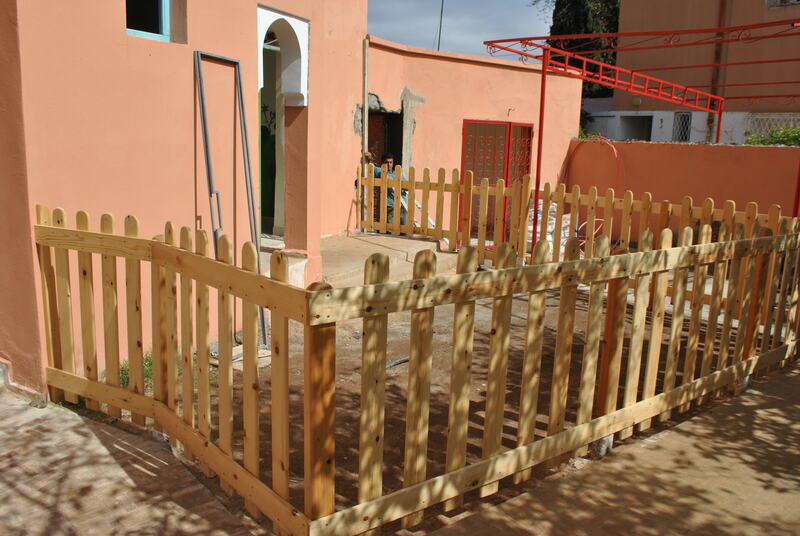 The Amal Center has the only wood picket fence in town. Found a sweet deal on grass too, getting that put in on Tuesday inshallah. 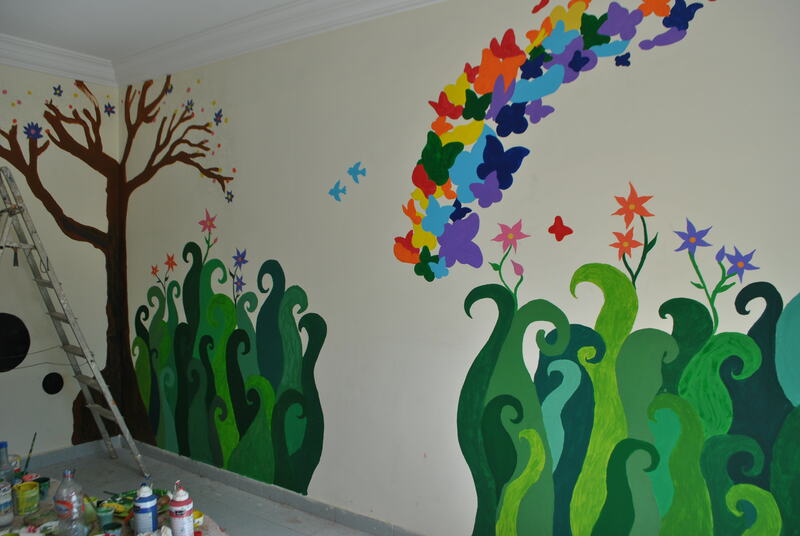 The mural in the kids’s room is a labor of love produced by our talented volunteers. Work in progress here. alf mabrouk…can’t wait to see it “in the flesh”! How exciting! 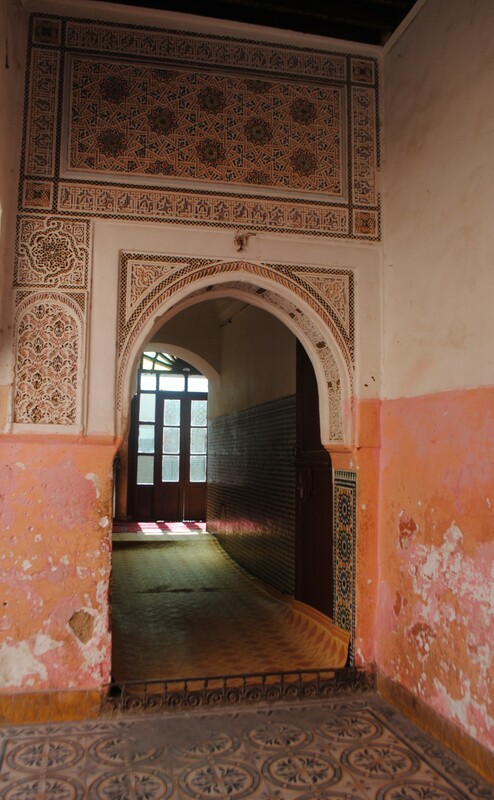 I’ll be in Marrakech in June and will definitely come by to visit! Oh Fantastic! I wanna be a kid there! This looks great! Congratulations in making your vision come to fruition. If I come to Marrakech I would definitely love to come and see it for myself. I am sure it would be open at that point. Inshallah.